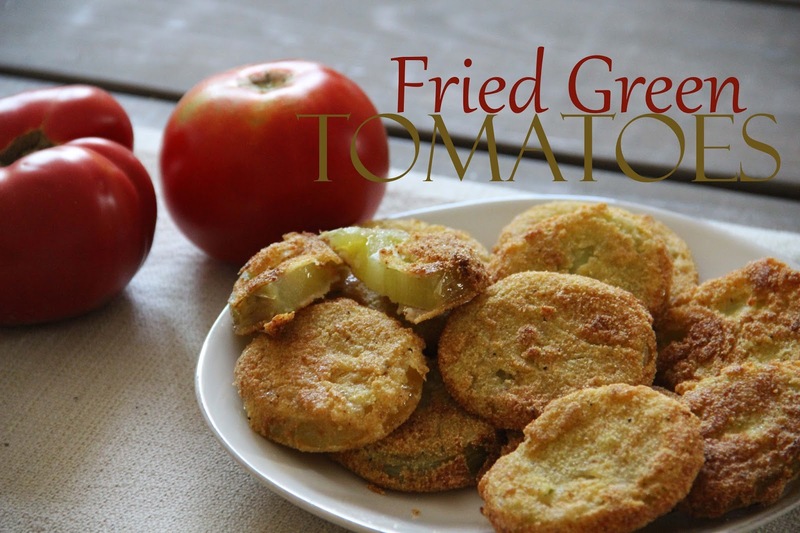 It wasn't until last Thursday that I had my first fried green tomato. I know, how has that not happened at some point in my 24 years? For as long as I remember, I've wanted to try them, but I just never made it happen. 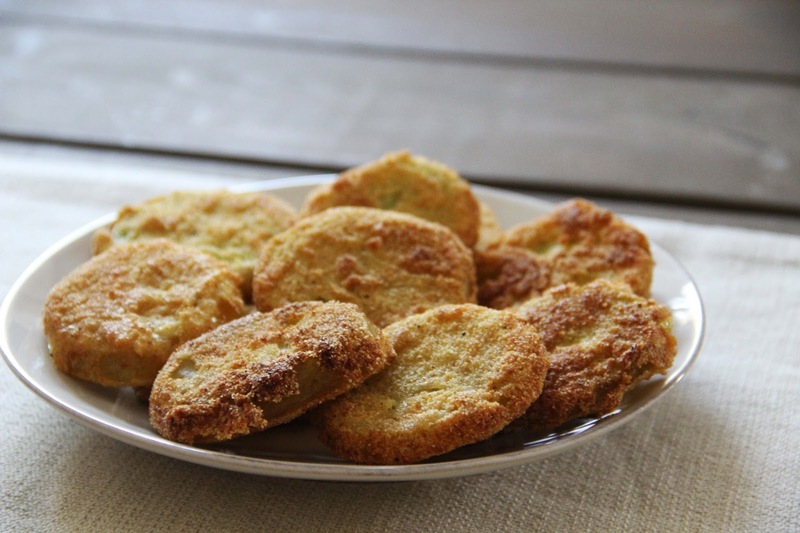 I love fried pickles (if you haven't tried them, you need to) and crossed my fingers I would love fried green tomatoes just as much if not more. So when my dad called to say he had straight-out-of-the-garden green tomatoes I jumped, waving my hand in the air, "Me. Me. Me. I'll take them." I got to thinking about how exactly I would coat them and fry them. And this is how it turned out. Tooting my horn *toot, toot* they were delicious! You must make these. Slice the tomatoes about a half an inch thick. In a small bowl whisk the egg and milk together. 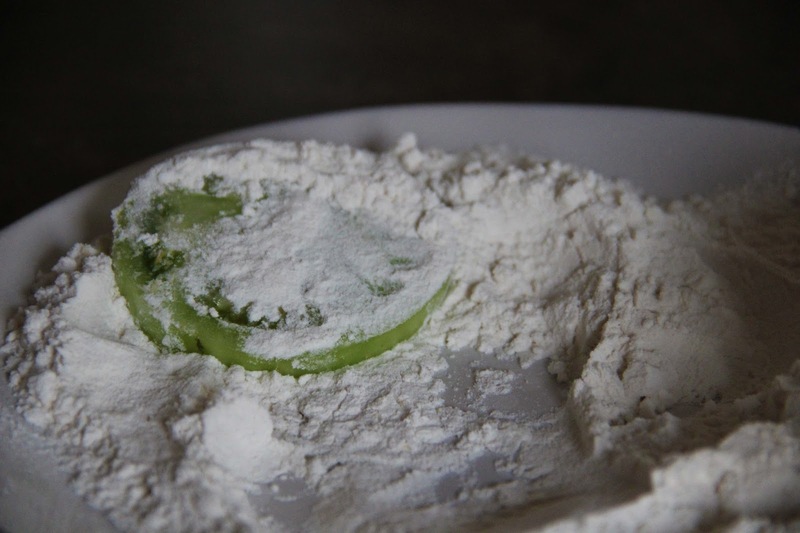 On one plate, put the flour. On a second plate, stir the cornmeal, crumbs, and salt. Dip each tomato slice into the flour and coat thoroughly. Transfer to the egg and milk mixture. Dredge the covered tomato in the cornmeal mixture. In a large skillet, heat the canola oil on medium (should be 1/2 an inch deep in the pan). Place the coated tomato slices in the oil. Flip them once they brown. Drain them on a paper towel covered plate. 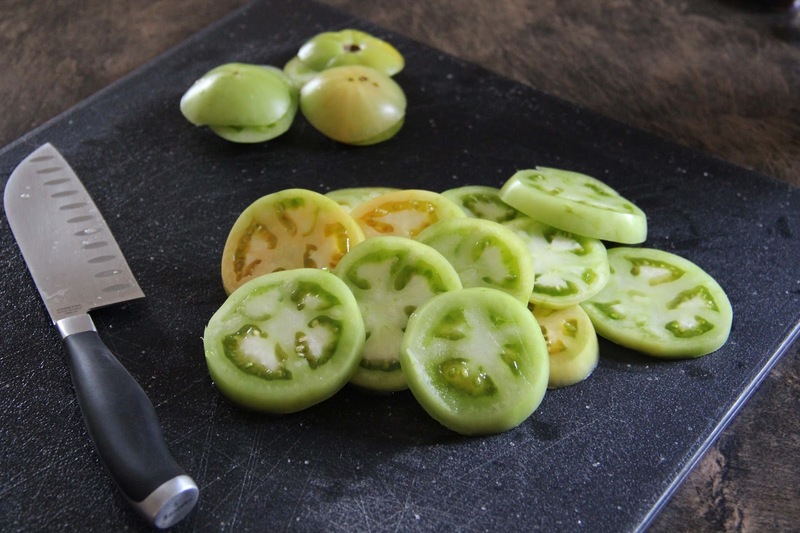 These crispy bits of heaven were so easy to make and I am on the hunt for more green tomatoes. 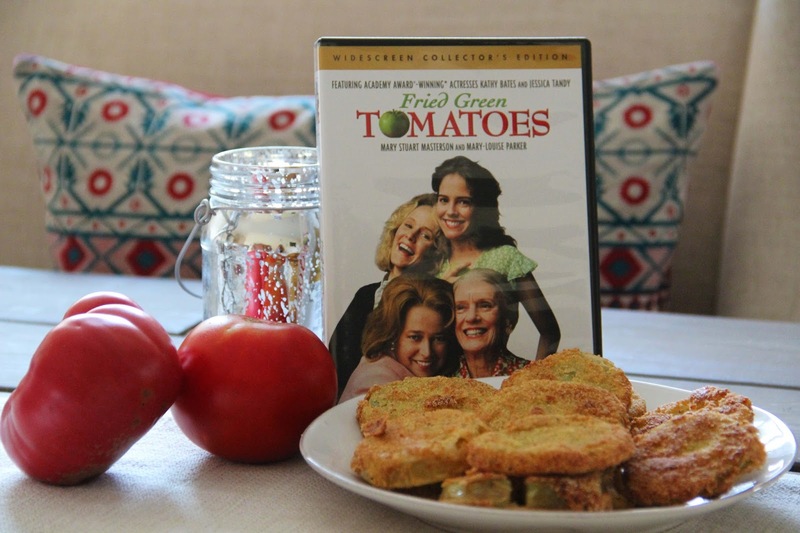 And you simply can't eat fried green tomatoes without watching the movie. That would be absurd. 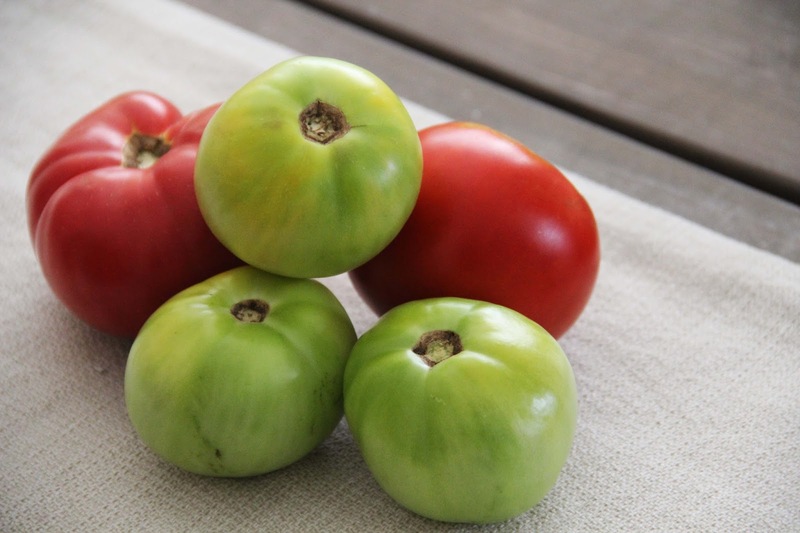 Now go find yourself some green tomatoes! Summer is coming to a close and gardens are starting to close shop! Run, quick! Also, this will be the last recipe posted on Hill Collection. I've got big plans brewing and I can't wait to share them with you! Stay tuned for what's coming! !